Slow Jams rounds out into a dangerously crushable 8 percent ABV beer, full-bodied and lightly floral with Simcoe and Citra hops. Did you know they have hazy, Northeast-style IPAs at the Ram now? In Clackamas? So we shouldn't have been surprised to see the trendy, juicy, cloudy, low-bitterness brew pop up at Troutdale's McMenamins Edgefield—an orange-gold, soft-on-the-palate Slow Jams Double IPA that both looks and tastes like sugared grapefruit, needled only slightly with pine. It doesn't have that hoppy crackle that seems to sizzle off Great Notion's IPAs, but Slow Jams rounds out into a dangerously crushable 8 percent ABV beer, full-bodied and lightly floral with Simcoe and Citra hops. Just note that the particulate in the beer settles over time into a cloudy bottom, so it's not very pretty in a growler, even though it still tastes great. Get it on tap instead. 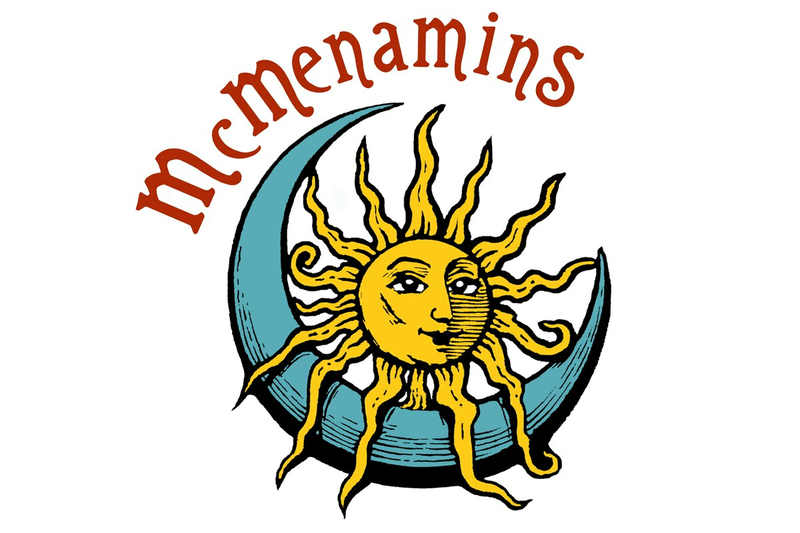 Each McMenamins brewery location is free to play around with its own IPAs, but let's hope this one travels to Portland. Recommended.